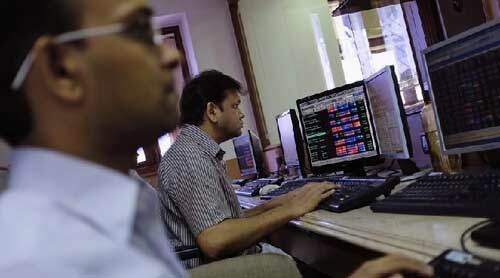 Dhaka, Bangladesh (BBN) – Bangladesh’s stocks extended losing streak for the consecutive second day on Wednesday. Meanwhile, the turnover remained sluggish when the trading ended as investors continued to book quick profit. 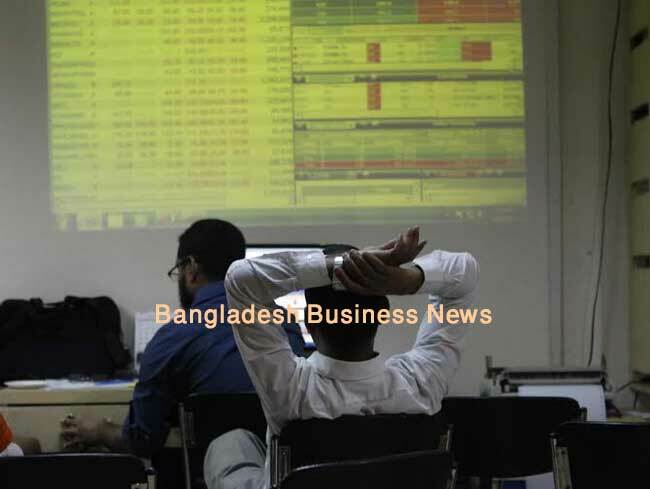 The day had begun with a downward trend both in Dhaka Stock Exchange (DSE) and Chittagong Stock Exchange (CSE) and it continued till closing of the session. DSEX, the prime index of the DSE, went down by 26.02 points or 0.54 percent to settle at 4,758.43. On the other hand, the CSE also ended the day with negative sign as its Selective Categories Index – CSCX – lost 34.47 points to end at 8,867.31. The two other indices of the DSE also closed lower. The DS30 index, comprising blue chips, lost 11.24 points or 0.61 percent to finish at 1,815.77. The DSE Shariah Index (DSES) shed 7.86 points or 0.66 percent to end at 1,167.90. 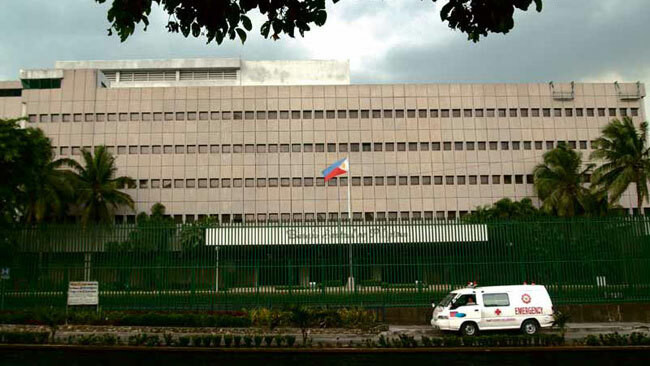 Turnover on DSE turnover stood at BDT 4.15 billion, which was 6.53 percent lower than the previous session’s Tk 4.44 billion. The losers took a lead over the gainers as out of issues traded 320 issues traded, 171 closed lower, 113 higher and 36 remained unchanged on the DSE trading floor. Square Pharma dominated the day’s turnover chart with shares of Tk 219 million changing hands followed by GP, Aman Feed, United Airways and Emerald Oil. Monno Ceramics was the day’s best performer, posting a rise of 9.71 percent while Jute Spinners was the day’s worst loser, plunging by 5.70 percent. 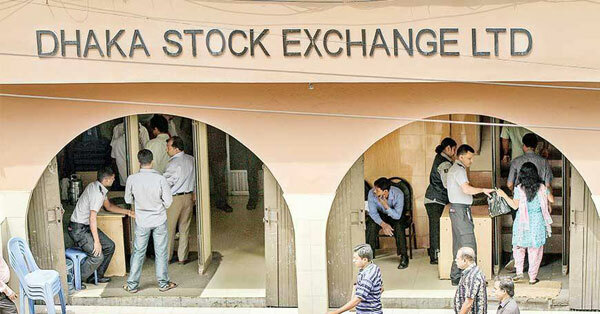 The port city bourse Chittagong Stock Exchange closed the day with the red sign as its Selective Categories Index – CSCX – lost 34.47 points to end at 8,867.31. Losers beat gainers 137 to 85, with 38 issues remained unchanged on the port city bourse that traded 9.57 million shares and mutual fund units with a value of Tk 296 million.